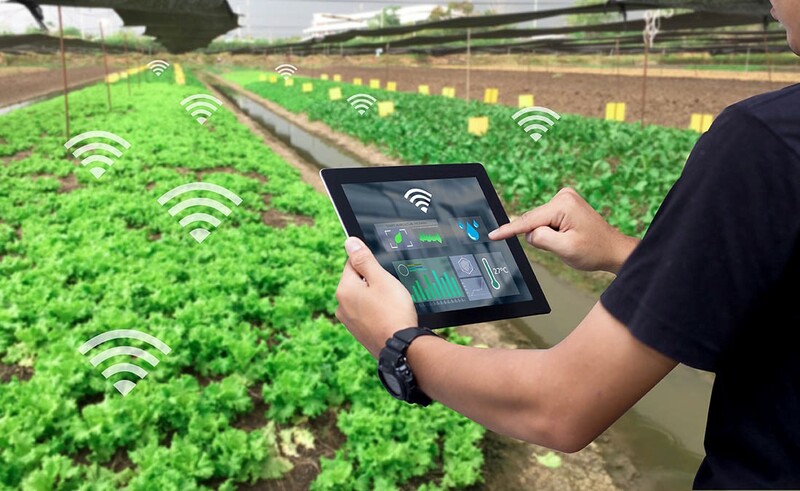 Combining smart technology with training and greater supply chain collaboration can maximise crop yields, according to field trials conducted during the UK’s 2017 growing season. The trials involved 14 potato growers from ASDA’s Integrated Procurement & Logistics (IPL) fresh produce business, and sustainability experts WRAP. The project followed the potatoes from sowing in 2017 through to harvest and storage into 2018, and saw participating farms grow a combination of salad and fresh potato crops using Belana, Nectar and Maris Piper varieties, which were sold in ASDA stores. The trials helped to increase yields by providing growers with critical information on the development of crops earlier than normal, this was achieved through greater monitoring and measurement throughout the season. Dedicated training was provided prior to planting on best practice in crop management techniques, and collaborative support was given throughout the trials. Growers were also instructed in the use of the Potato Yield Model developed by NIAB to give key yield data as early as possible. This smart technology allows farmers to forecast the total and graded potato yields ahead of harvest. The Model uses real time visual imagery and historical data from commercial crops to provide a forecast up to ten weeks before harvest. The early insight helped inform decisions around supply and demand for both the farmer and supply chain, and guide decisions around key actions such as when to stop the crop growing. The findings of the research have been published in a new report from WRAP, ‘Improving performance in the fresh potato supply chain’, along with a series of recommendations around standardising crop yield measurement in primary production.